Nicole & Mark have such a romantic story. They met their senior year of high school where Mark asked Nicole to prom. He asked her using a napkin with "Prom?" handwritten on it inside a picnic basket. Years later, he proposed in a similar way but instead he wrote "Marry Me?" Their wedding was incredible! Nicole wore a dress designed by Winnie Couture and Mark wore his Air Force uniform. They looked amazing. 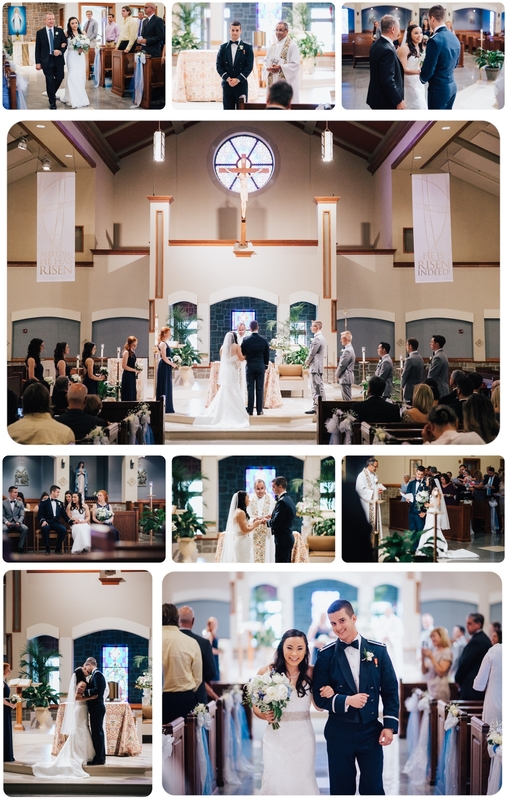 The colors of their wedding were navy blue, silver, and white. This color combo was subtle but beautiful. 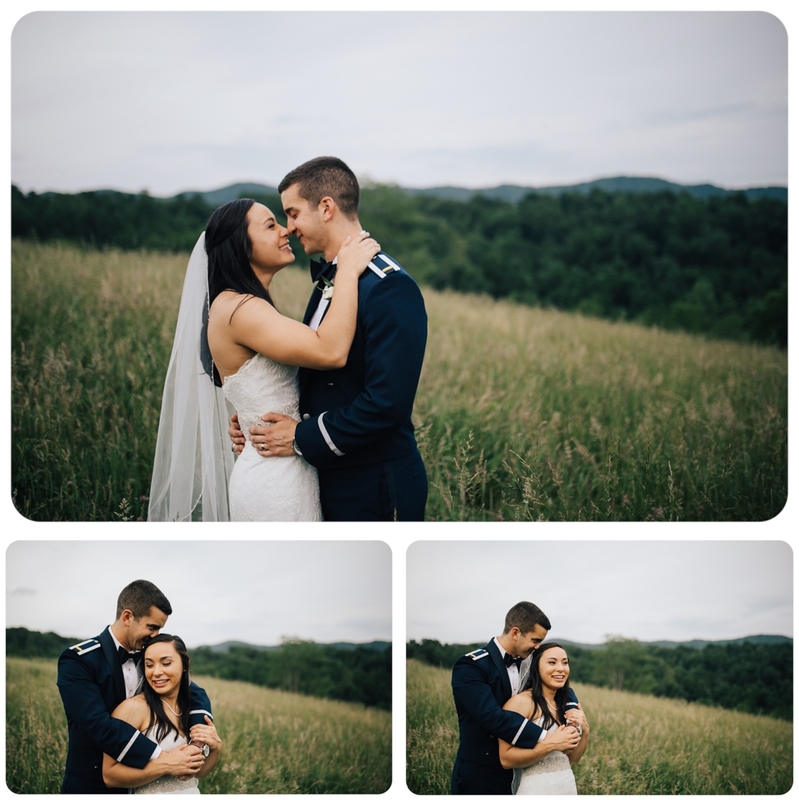 The couple told me their favorite moments and I loved their answers. Nicole's favorite moment was the dance she had with her father. He got very emotional during the dance and it was such a sweet moment for them both. Mark loved the cake cutting because it was one of the few things that was not rehearsed beforehand and he loved how quirky it was as they smeared icing on each other's faces. They shared their first dance to How Would You Feel? by Ed Sheeran and spent the rest of the evening with family and friends from all stages of their lives. It was an amazing day!